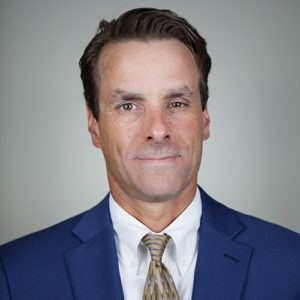 Michael Keane, Esq. of Woodburn and Wedge, and Hank Cavallera, Esq., will be teaching at a lunch seminar for the Probate Bar Association of Washoe County on Wednesday, November 14, 2018. The topic of the seminar is Emerging Issues in Guardianship Law – Why and How to Keep Your Clients Out of Guardianship. The seminar will be held in the Sky 2 Ballroom at the Renaissance Hotel, One South Lake Street, Reno, NV 89501 at 11:30 a.m. To RSVP for this seminar please email kathi@jdouglasclark.com or call Kathi at Doug Clark’s office, 324-7822. All RSVP’s must be received no later than Thursday, November 8th at 5:00 p.m.